Here at Koh Samui Construction we treat your project as if it were our own. 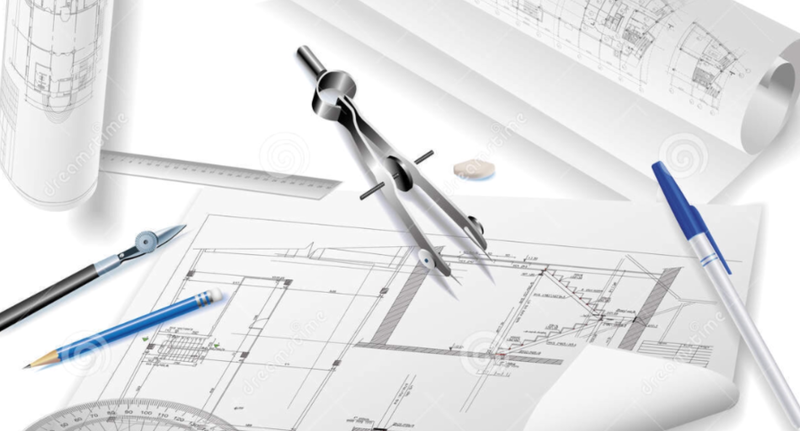 Our project managers oversee the construction of your of your project with passion and pride give you the support you need at every stage of the construction process. Our team of highly skilled contractors share our passion and enthusiasm and have been handpicked for their excellence. Having done over a thousand interior design shows for the BBC in the UK Jake Robinson will ensure that the interior design of your property is as impressive and pleasing as the exterior design and, of course, is of the same quality.